Is that the smell of bowling shoes and varnished floors I smell in the air? 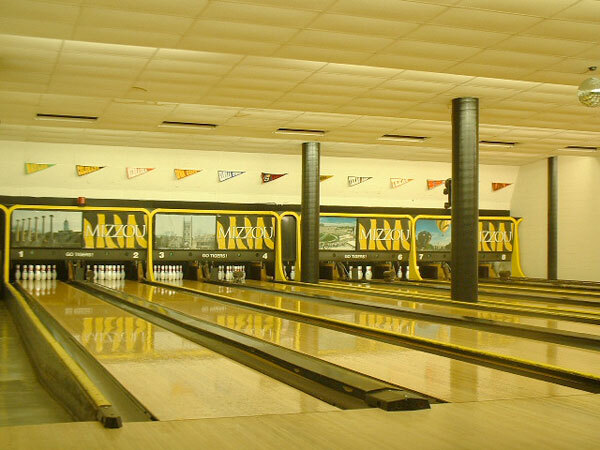 I think so… we’re starting a little web2.0/startup bowling league out here in the valley. We looking for some friendly competition, and who knows, maybe some cash prizes to go along with bragging rights. So if you think you’re company is interested, please send me a note. Details to follow. Feel free to pass this on to other companies, but I may have to close off the invite list at some point. I haven’t even mentioned the best part…. 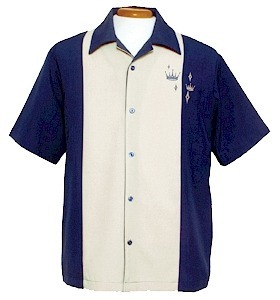 Bowling shirts with your name and company logo… Now you can finally fit in with that hip swingers crowd. This entry was posted on Friday, May 19th, 2006 at 17:15. Please comment below, or link to this post. You can subscribe to this post's comments.